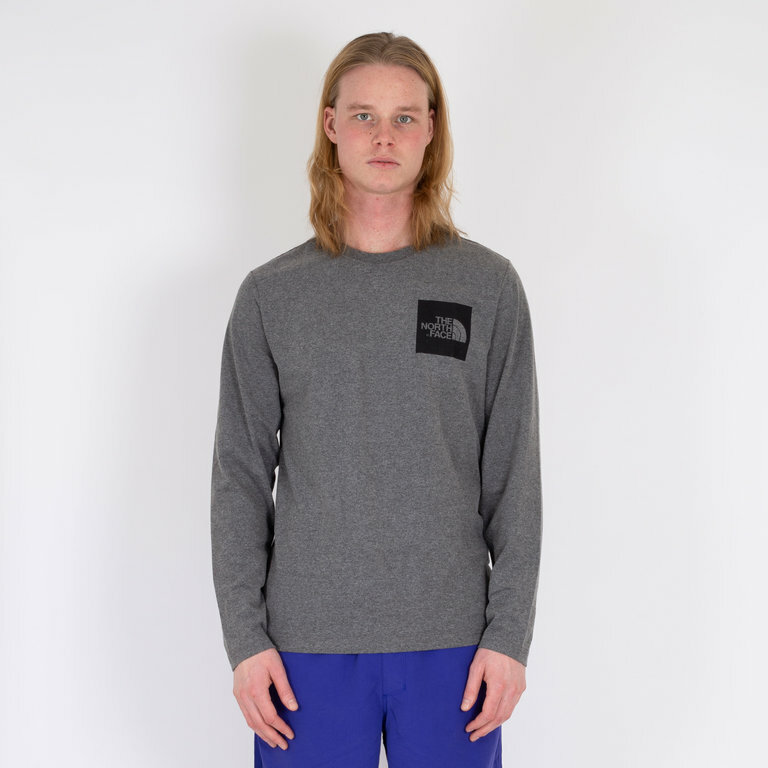 The North Face L/S Fine Tee Medium Grey is the perfect choice for cooler summer days. Long sleeves protect your arms from the sun’s rays, providing extra warmth when the sun goes in. 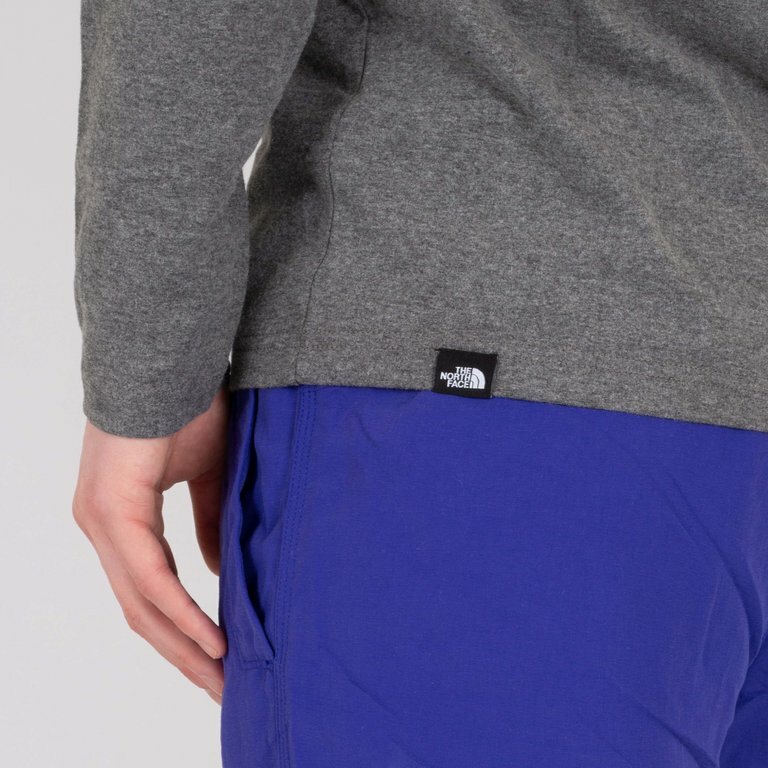 The North Face L/S Fine Tee Medium Grey is the perfect choice for cooler summer days. Long sleeves protect your arms from the sun’s rays, providing extra warmth when the sun goes in. Large The North Face™ logos on the chest and shoulder complete the look.